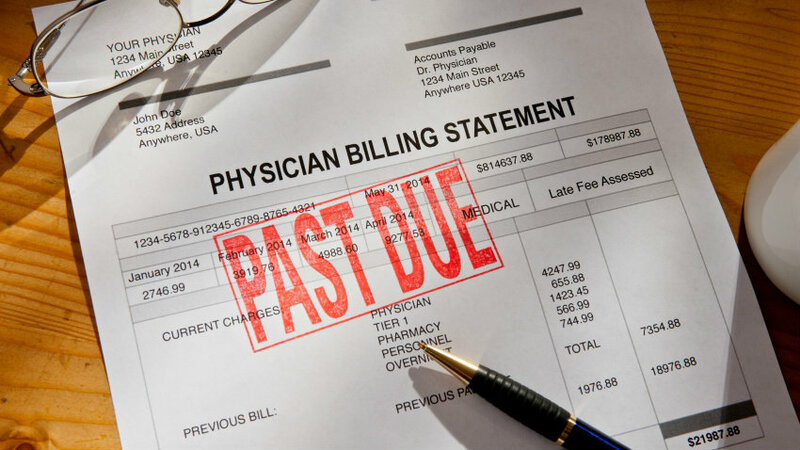 Earlier this year, a California jury awarded Aetna over $37 million in damages after determining that a network of northern California ambulatory surgery centers (ASCs) overbilled the insurer for out-of-network procedures. Earlier this year, a California jury awarded Aetna over $37 million in damages after determining that a network of northern California ambulatory surgery centers (ASCs) overbilled the insurer for out-of-network procedures. The ASCs had recruited patients by waiving copays and other fees and by selling ownership in the facilities to referring physicians.